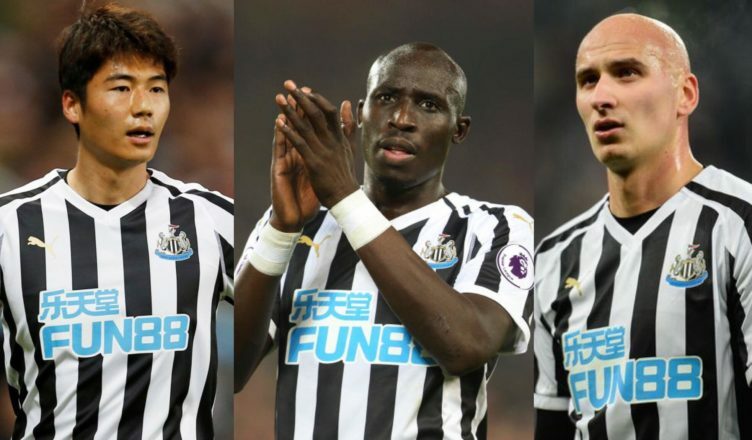 Poll asks fans if they’d prefer Shelvey, Ki or Diame to replace Longstaff vs Everton – Results here – NUFC blog – Newcastle United blog – NUFC Fixtures, News and Forum. Following Sean Longstaff’s injury, a poll has seen Newcastle fans vote for the midfielder they’d like to see partner Isaac Hayden against Everton this weekend – and Jonjo Shelvey has come out on top with 51% of the vote. Fellow midfielders Mo Diame and Ki Sung-yueng were also options for the 400 fans that participated, but they received 17% and 30% of the vote – with 2% selecting ‘other’. He’s not long returned from a reoccurring thigh injury, but Shelvey could be perfect to get the best out of Almiron’s piercing runs both out wide and in behind. After all, he’s probably the man you’d want if we were looking to put Almiron in on the counter or ping an accurate pass up to Rondon. That said, Shelvey must learn not to be wasteful – something Longstaff was anything but – while Ki also looked after the ball very well during his impressive spell in the side last year. Diame is low down in the vote, although I didn’t expect many fans to want a defensive minded player like him to play alongside fellow tackler and midfield spoiler Isaac Hayden.